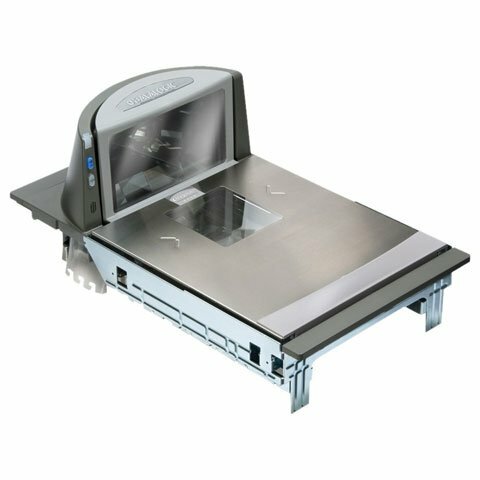 The Magellan 8400 scanners offers Datalogic Scanning bioptic technology, which increases performance, while offering outstanding value. Every Datalogic Scanning product is designed with the understanding that downtime is lost time, and lost time reduces profitability and negatively impacts customer satisfaction. So, we engineer our scanners to be both reliable and highly serviceable. Our approach focuses on delivering quality and reliability throughout the product lifecycle. The Datalogic 84212603-101130200 is also known as Data Logic	DTL-4212603101130200	or 84212603101130200	.